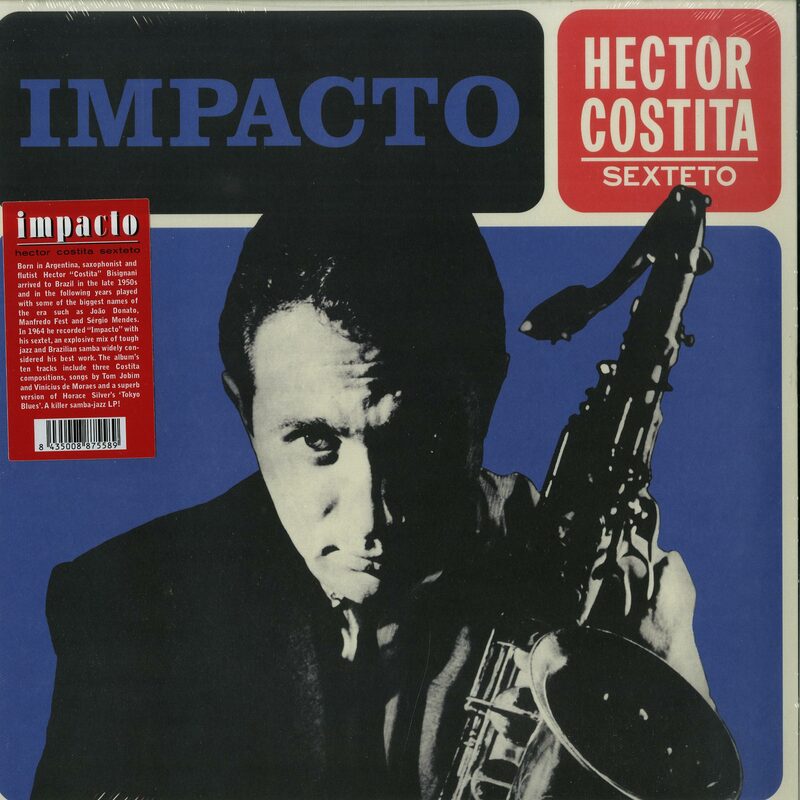 Born in Argentina, saxophonist and flutist Hector “Costita” Bisignani arrived to Brazil in the late 1950s and in the following years played with some of the biggest names of the era such as João Donato, Manfredo Fest and Sérgio Mendes. . 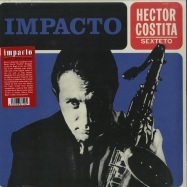 In 1964 he recorded “Impacto” with his sextet, an explosive mix of tough jazz and Brazilian samba widely considered his best work. 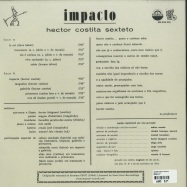 The album’s ten tracks include three Costita compositions, songs by Tom Jobim and Vinícius de Moraes and a superb version of Horace Silver’s ‘Tokyo Blues’. A killer samba-jazz LP! Presented in facsimile artwork and pressed on 180g vinyl.